Ultra lightweight waterproof and windproof packable and breathable rain jacket. Enjoy the ultimate protection against wet weather conditions and the ultimate comfort and fit! 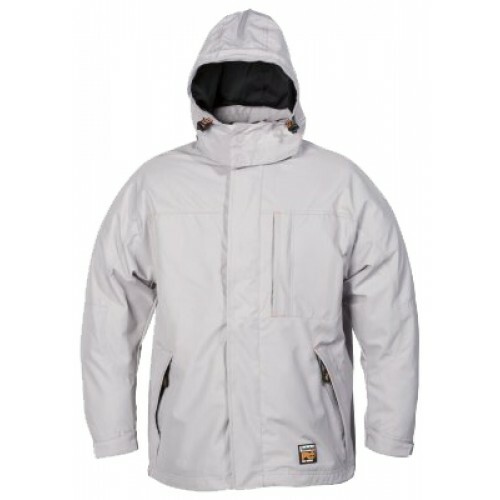 Lightweight jacket, waterproof, breathable, soft and resistant, Full protection against rain and wind. Lightweight will grant you additional convenience, Packable jacket. For extra convenience and protection wherever you are! Onece folded, you do not note it! Very functional jacket: 2 relax hand pockets with flap, 1 hidden zipped pocket, wrist adjusters, YKK central zip, ergonomic integrated hood, drawcords stoppers, For added comfort and fit! Be protected and comfortable under any weather conditionsStraight fitting. Straight fitting, Can be over worn on skin and mid-layers.